SOLD. 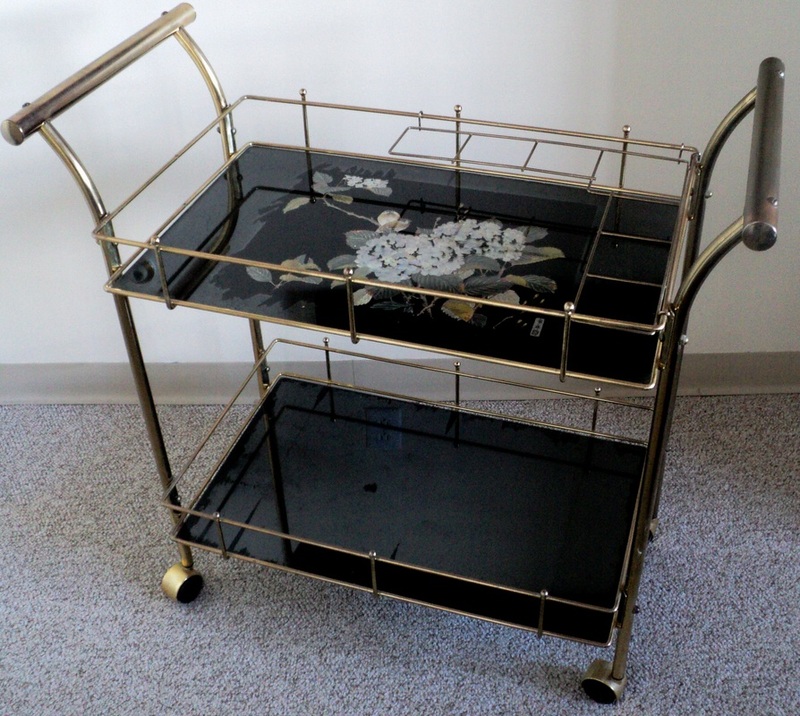 Two Tier Brass & Black Glass Cart with Picturesque Chinoiserie Floral & Bird Motif. 1980s. SOLD. 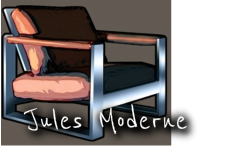 Dimensions: 33.5w x 33.5h x 17.5d. Excellent Vintage Condition. Minor Surface Loss to Brass Laminate. Spotting to Black Glass-Surface Spots from Black Felt Bottom. SOLD. Brass Plated Structure. 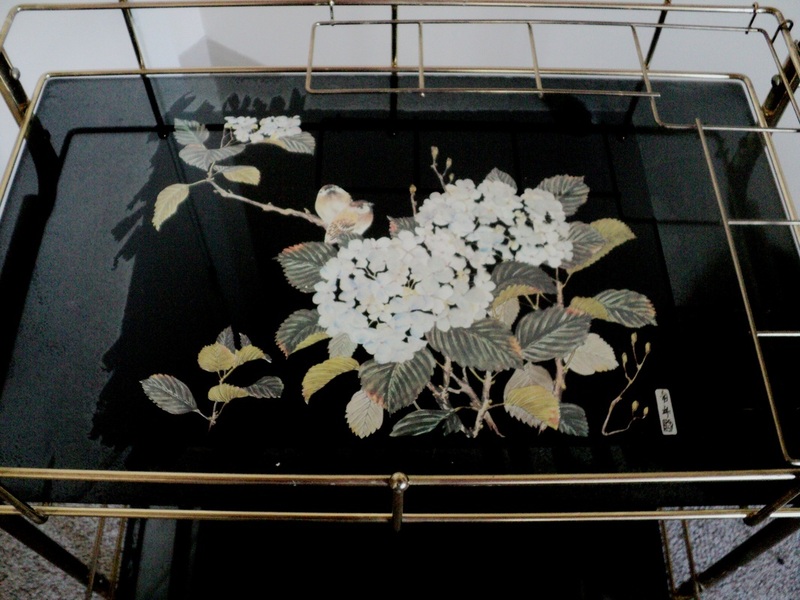 Original Black Felted Bottom Black Glass Panes-One with Floral & Bird Motif, One Plain. 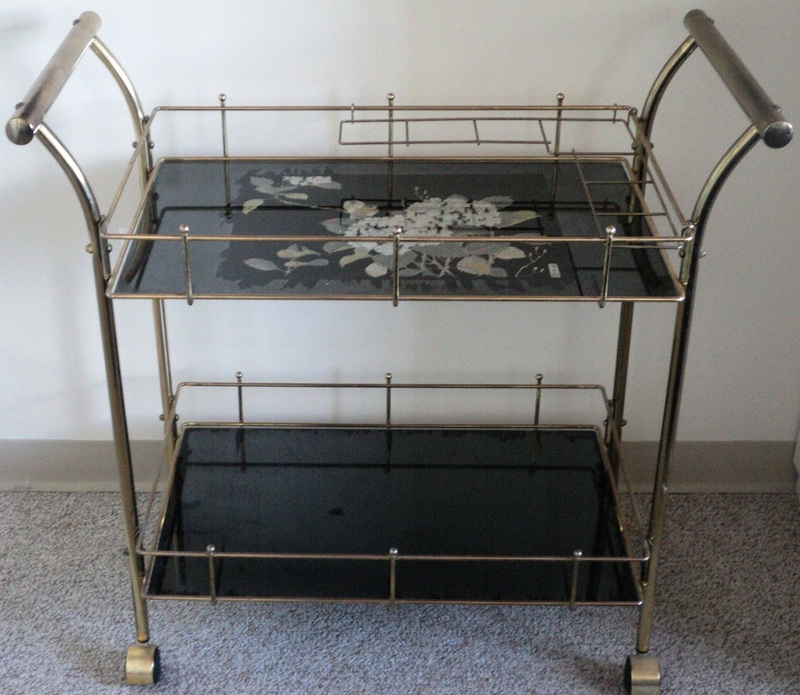 Removable Brass Plated Container Rack. 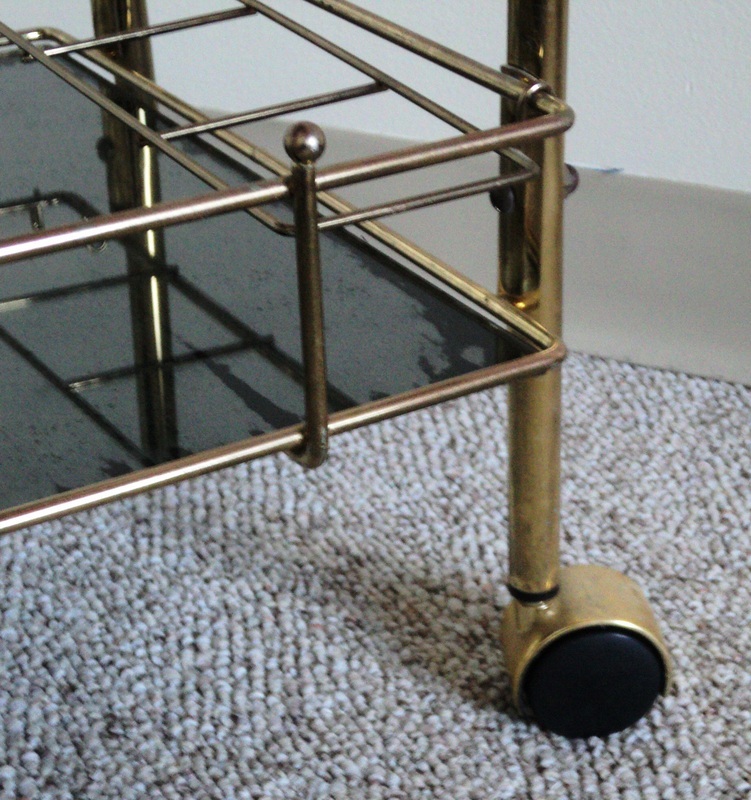 Brass Clad Castors.